Port Stephens New South Wales is dubbed as “The Dolphin Capital of Australia.” You can drive to Port Stephens for about 2 ½ hours towards North of Sydney by car. You can also catch a short direct flight from Melbourne, Brisbane, Canberra and the Gold Coast to Newcastle Airport, which is only about 25 minutes drive from Port Stephens. 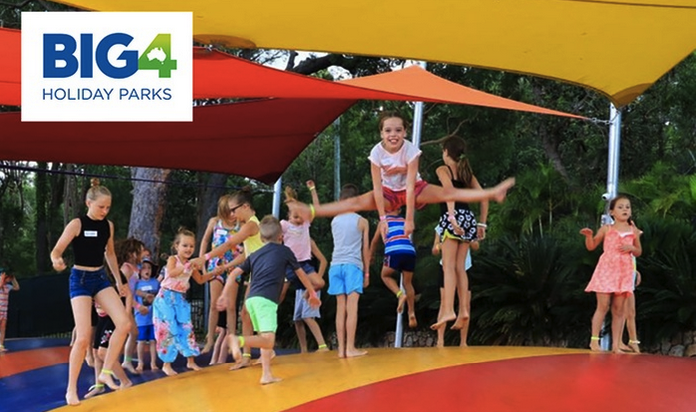 If you are planning a family getaway, include Port Stephens New South Wales on your list. It is one of Sydney’s perfect holiday destination. 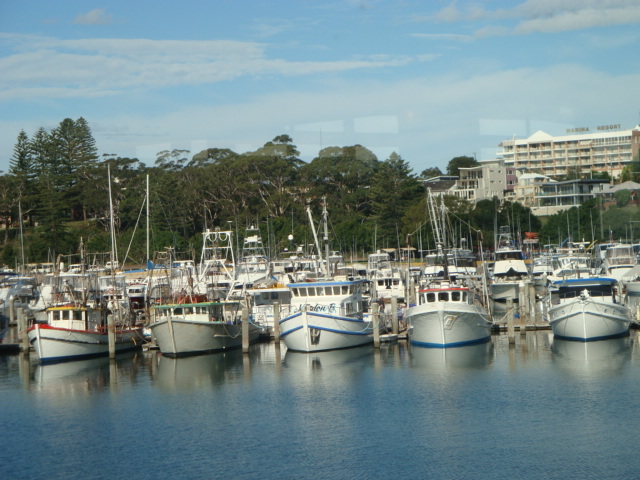 Port Stephens’s harbour is more than twice the size of Sydney Harbour. 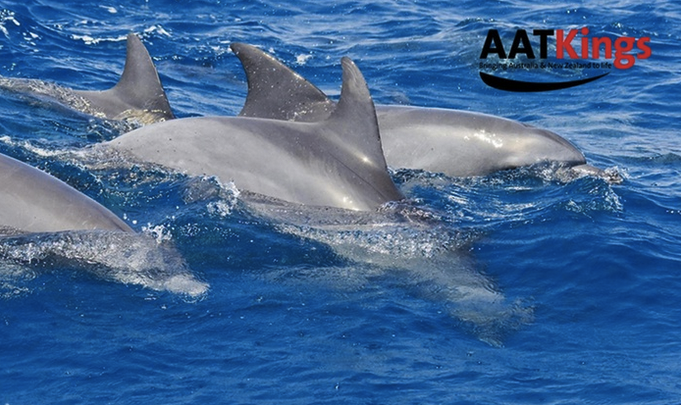 This place hosts a resident population of over 150 playful dolphins! Dolphin Watch cruises are the major activities that families must try. 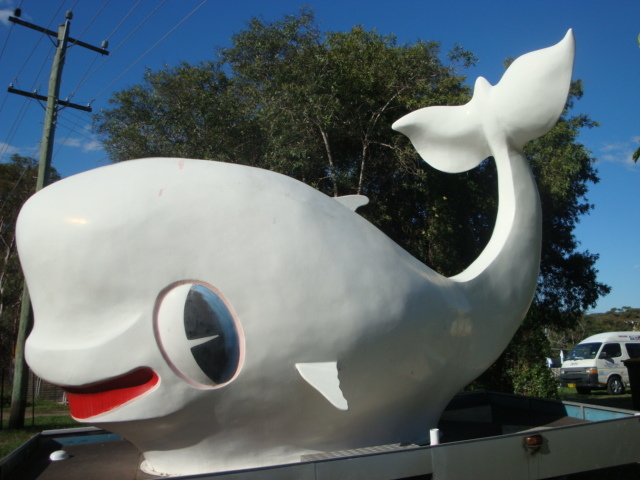 The best time for Whale Watching is between May to November. If you are not keen to do whale watching, Port Stephens has great spots for family fishing. There are also beautiful beaches for diving, swimming, and water sports for the whole family. It is also famous for its sand dunes. Families will enjoy sand boarding on Port Stephen’s 40 metre sand dunes or simply take one of those 4 wheel drive sand dune adventures. Watch this video posted by Imagine Cruises. 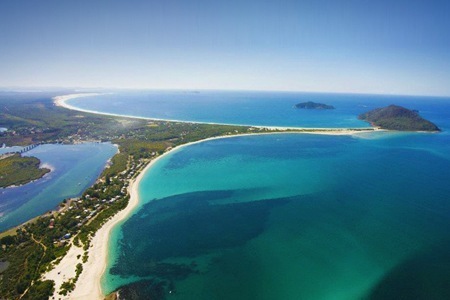 Grab This Deals at Port Stephens! For a Very Limited time only. Conditions apply.